1. I am notorious for ordering really odd food combinations when out to eat, like a side of mashed potatoes and a caesar salad. 2. I have 4 stars tattooed on my body: a blue one on the top of my right foot, a green one on the side of my left foot, and 2 star outlines behind my left ear. My mom turned 50 and I turned 18 in the same summer, so my mom, sister and I went and each got a star on the top of our right foot. 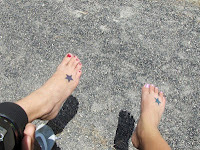 Eventually, we all went back and got 2 more stars, so we each have a star to represent one another. When my niece was born 3 years ago, I got the green one to represent her. 3. I am deathly afraid of snakes. I have had nightmares about them since I was a little girl. I have never had a bad experience with a snake, so it is completely irrational that I have this fear. Just typing this right now and thinking about snakes freaks me out. 4. I am rarely on time. If you want me to be somewhere at a specific time, you should probably tell me to be there 15-20 minutes before you actually need me. 5. I am fiercely loyal. I dedicate myself 100% to things I care about, whether it is a person, project, or cause. I made these blankets to donate to a local animal shelter. 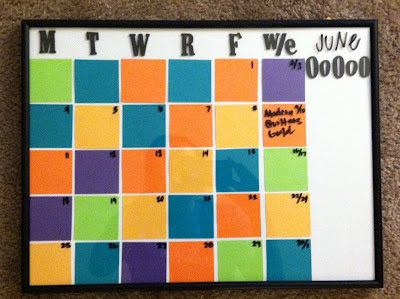 This was a quick and easy project that had such a positive outcome in more ways than one. 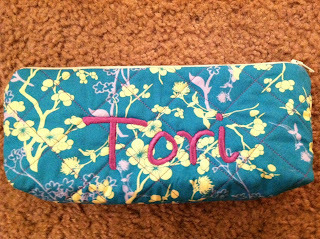 Make your own with my step-by-step instructions found over at Totally Stitchin'. 1. My favorite color is purple. It has been since I was a little girl. My 3-year-old niece’s favorite color is also purple, so we have lots of conversations about how much we love it. 2. I have a dog named Shanny. She is a white schnauzer, and she is the sweetest thing ever. I adopted her 2 years ago, which was a complete blessing. 3. I wear my socks inside out. Weird, I know. 4. I have tried out to be an NFL cheerleader twice. I haven’t made it yet, but I am going to keep trying. 5. I have an affinity for bad reality TV (which reminds me, Bachelor Pad starts tonight…). I don’t know what it is that seems appealing about it, but I easily get sucked in. Ok, so not 50, more like 4. I just couldn't resist the play on Fifty Shades of Grey. I am currently participating in the Lovely Package Exchange hosted by oh, hello friend, and I made this bracelet for my partner. I used this tutorial to learn how to weave the thread. I then added my own little touch with the charm. I will post the rest of the things I made and, of course, the lovely packaging after my partner receives it. I don't want to ruin the surprise for her because I LOVE SURPRISES! One of my many philosophies is that you are at work the same amount of time you are at home, so your office/cubicle should be a warm and welcoming place. 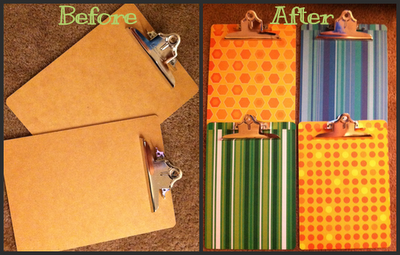 Staying true to this mantra, I added a little personality to some clipboards I bought at Wal Mart. I bought clipboards for $7.50, used 12″x12″ scrapbook paper that I already had, and put them together with rubber cement. As soon as I brought them to work, my cube was instantly a happier place. *And, in classic Tori fashion, I used the same color scheme for my Dry-Erase Calendar and clipboards. Of course, future projects for my cubicle will match as well. 1. Although I am a self-proclaimed "Domestic Diva," I HATE doing the dishes. I prefer the "trying new recipes and DIY projects" side of domesticity (is that even a word?). Thankfully, my saint of a boyfriend helps in the dirty dishes department. 2. Speaking of my saint of a boyfriend... His name is Kyra, and he is a true Renaissance Man. He is a talented singer and songwriter. He is an amazing cook, a personal trainer, and is going to school for ultrasound. I honestly think he is good at anything he tries (I also may be a little biased :)). 3. I graduated from the University of Missouri. 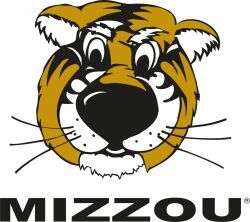 I will forever be a Tiger fan and proud supporter of the Black & Gold. MIZ! 4. Moths freak me out, but butterflies are beautiful. 5. I am starting grad school in August. You will probably hear lots about this journey over the next couple years. I was fortunate enough to be able to go through training on a few Baby Lock machines recently, and through out the process, I made a super handy and super cute zippered pouch. We started with 2 pieces of printed cotton fabric and a piece of batting. After we made our quilt sandwich with a little quilt basting spray, we stitched a simple diamond pattern and embroidered our names with the Ellisimo Gold sewing and embroidery machine. Our pouches were ready to be put together and zipped up. 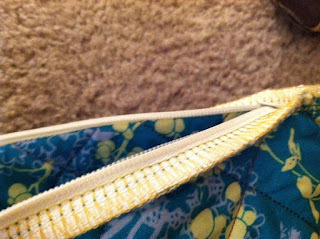 To insert the zipper, we actually used the Evolution serger. Typically, zippers and I are not friends, but this method was WAY easy. We then serged the sides, and VOILA! We had ourselves a cute zippered pouch. 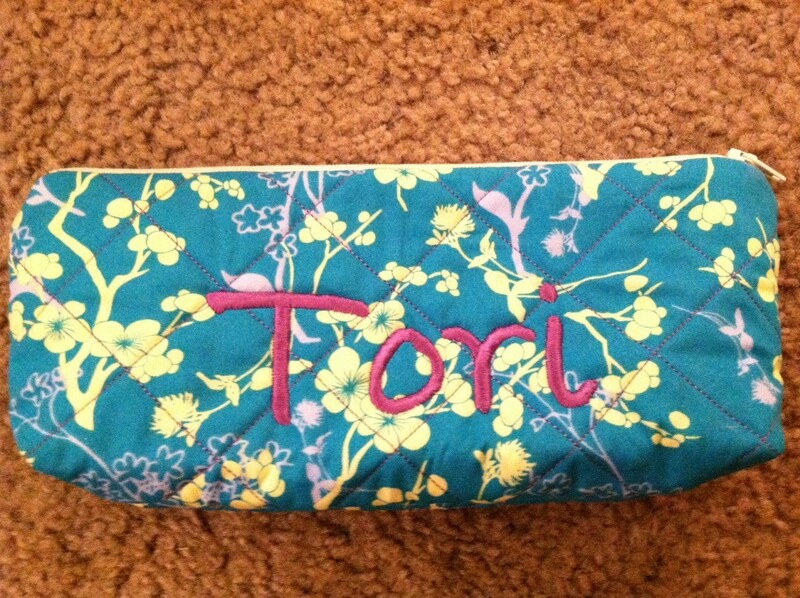 I recently began a new job that combines two of my favorite things: social media and sewing. Although I get to work with Pinterest, Facebook, blogging, and sewing while working, I leave everyday inspired and ready to take on my own DIY ventures. 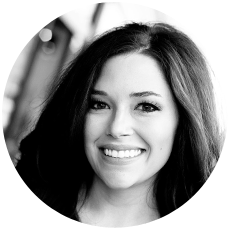 Jane Not So Plain will be filled with tutorials, inspiration, and hopefully conversation. 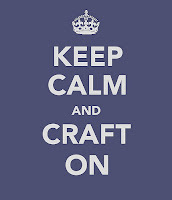 My vision for this blog is that it will become a haven for strong, caring and crafty women. Jane is a family name and, to me, is synonymous with love, strength, and inspiration. 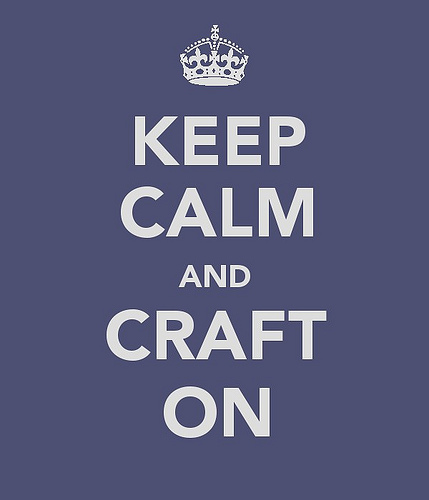 Keep Calm and Craft On.